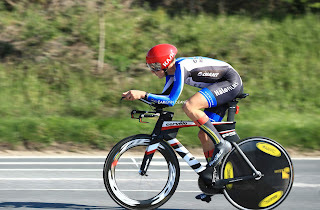 Calvert riding the Bournemouth Arrow club 10 last season. 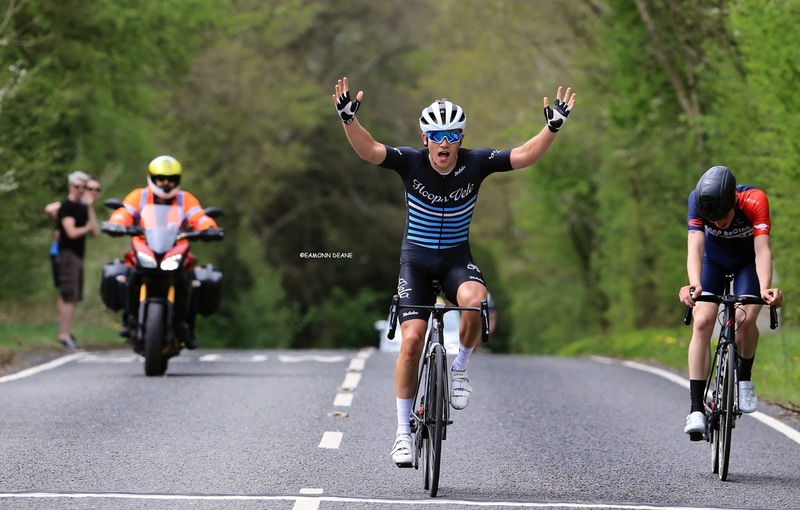 Former Bournemouth Arrow rider Charley Calvert will ride for the Great Britain team at the Tour De Yorkshire next weekend. 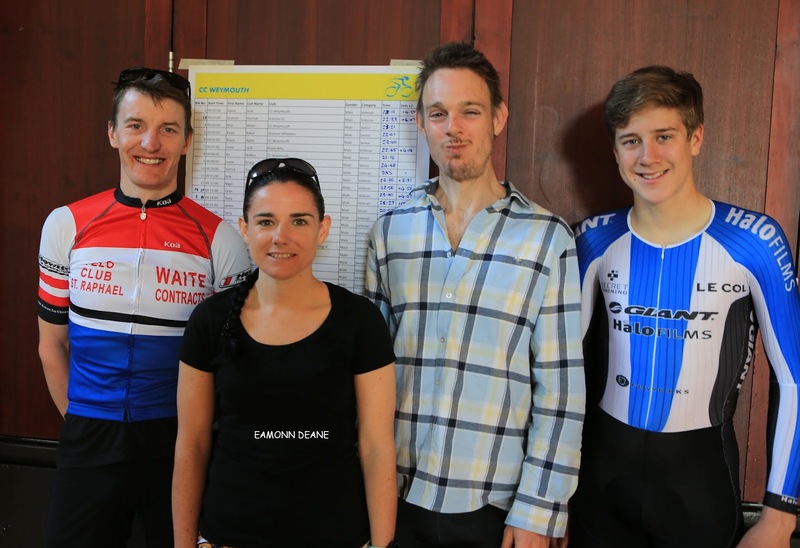 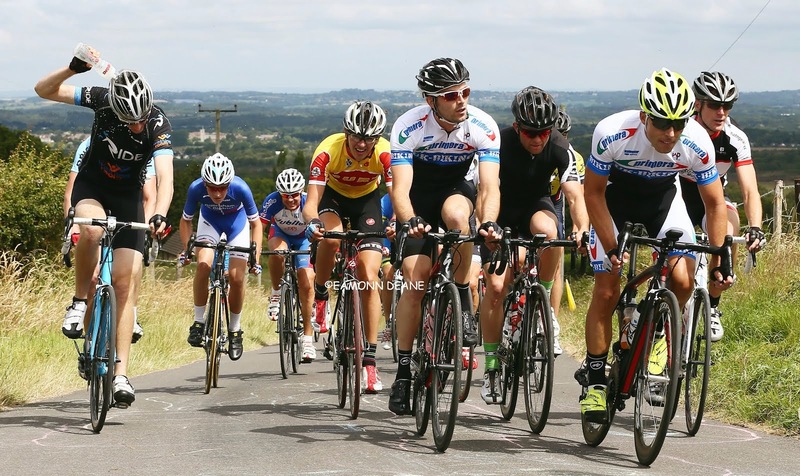 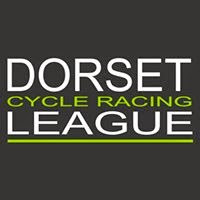 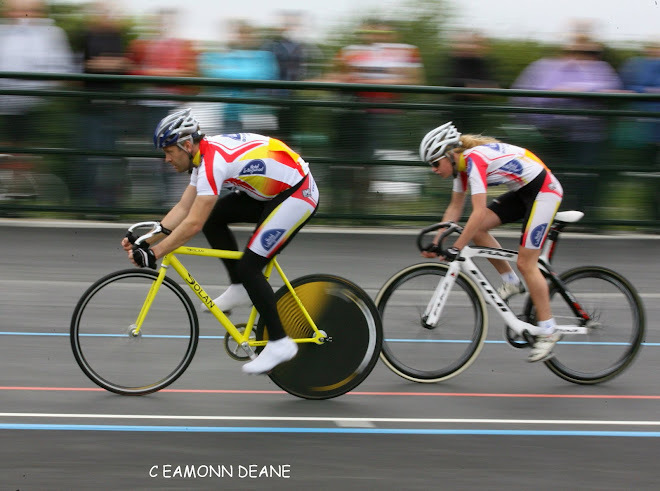 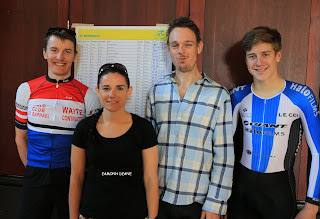 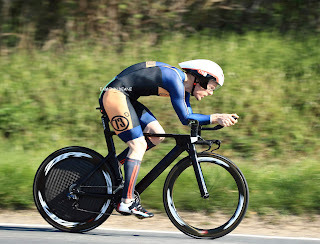 Supported by the Dave Rayner fund and racing for GCS Blagnac Velosport31 in France, Calvert has received a late call up following the withdrawal of Jim Brown. 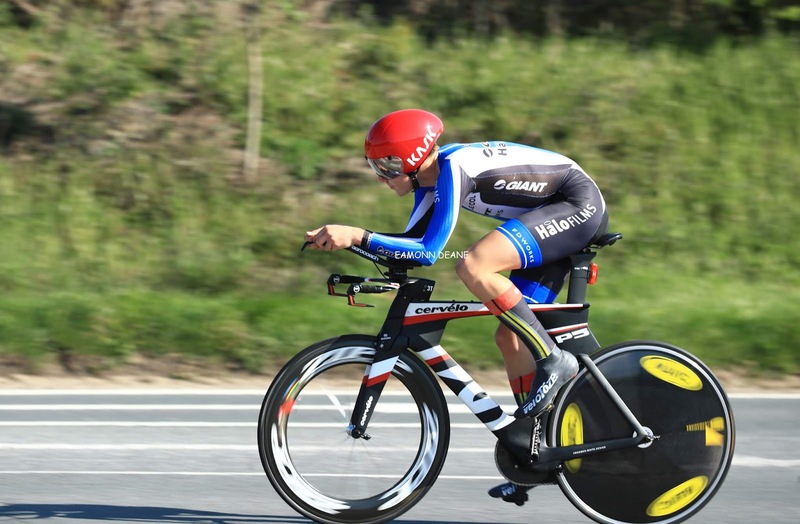 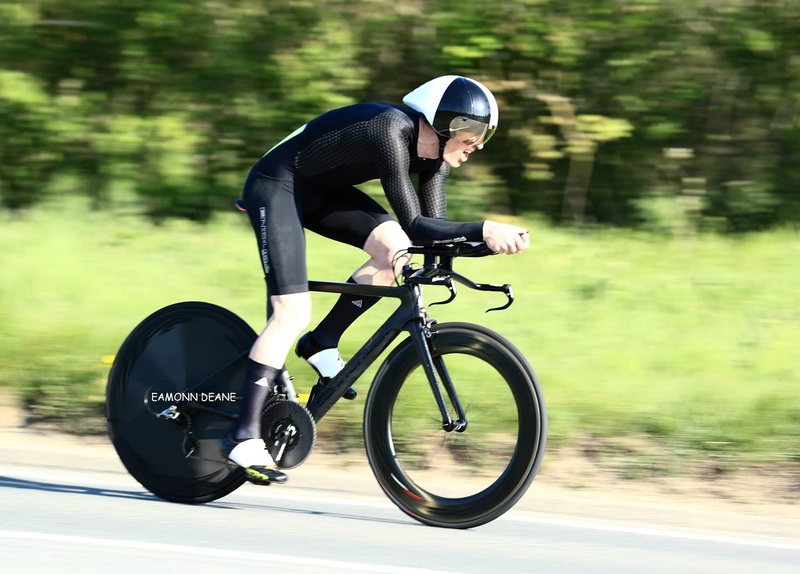 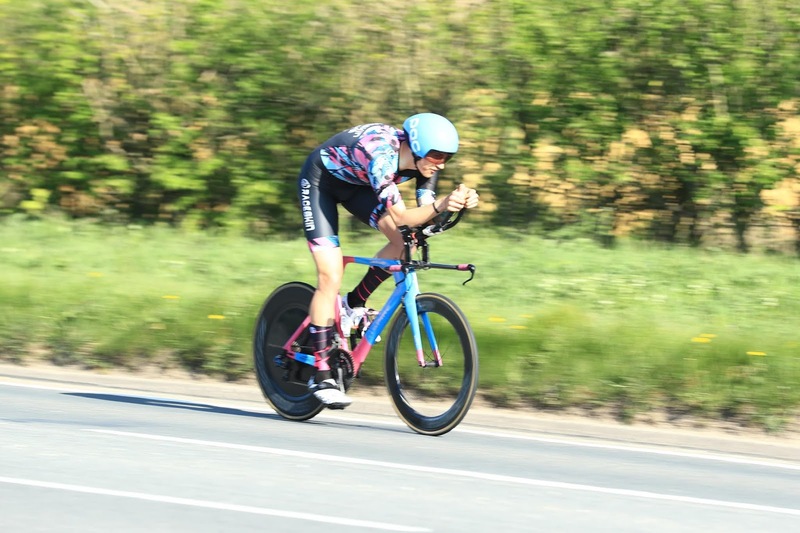 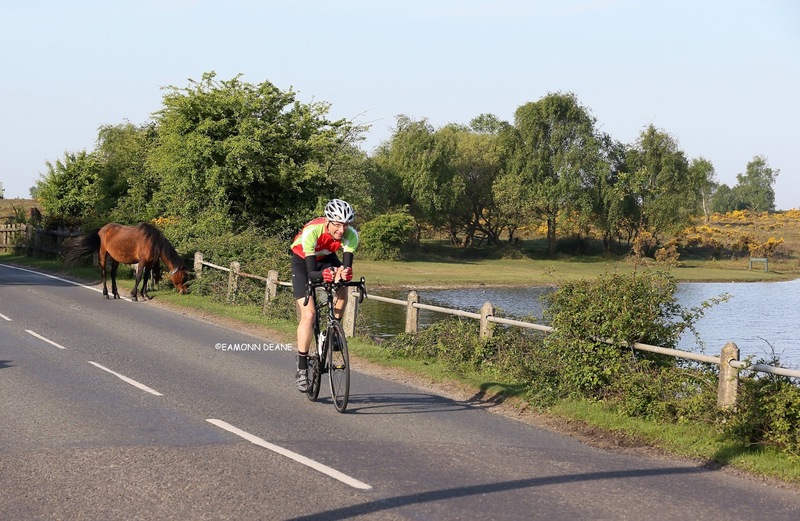 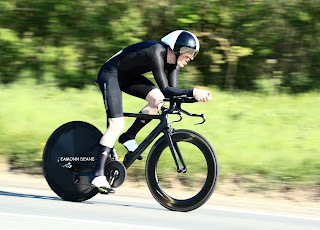 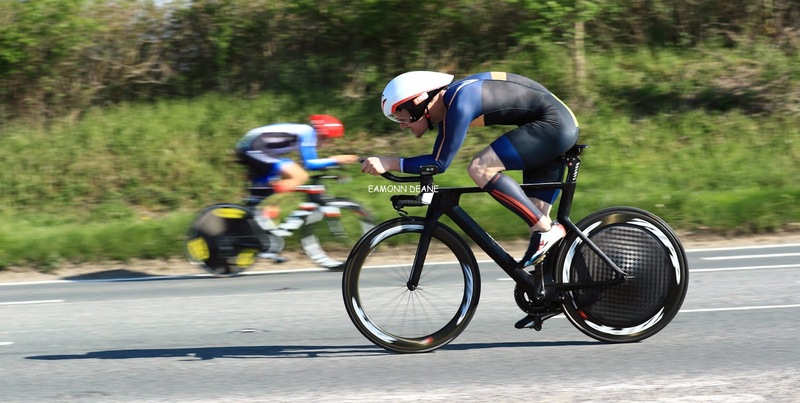 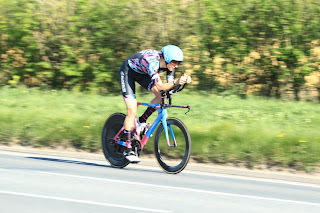 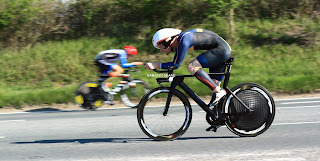 A product of the Bournemouth Arrow youth programme, Calvert started out as a track rider but has always enjoyed the road, his speed and endurance well suited to a break away and sprint finish. 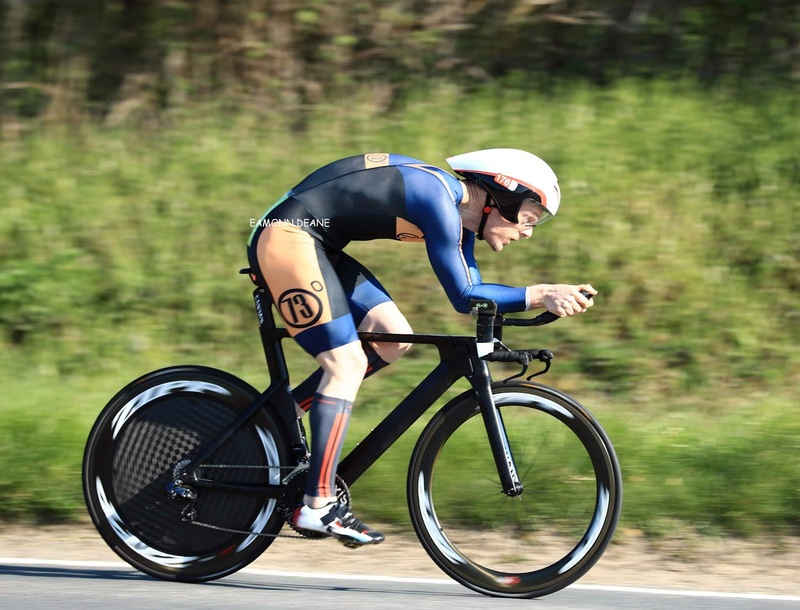 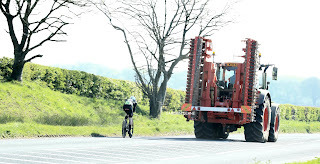 At just 19 Calvert, from Christchurch, will be one of the youngest riders at the Tour De Yorkshire and he is excited by the prospect…. 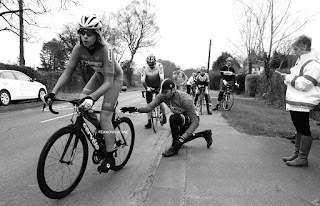 "It's all a bit crazy to be honest. 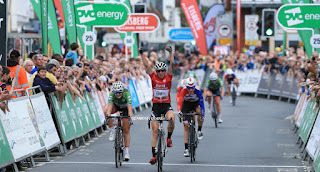 It's such a prestigious event that it hasn't quite sunk in yet. 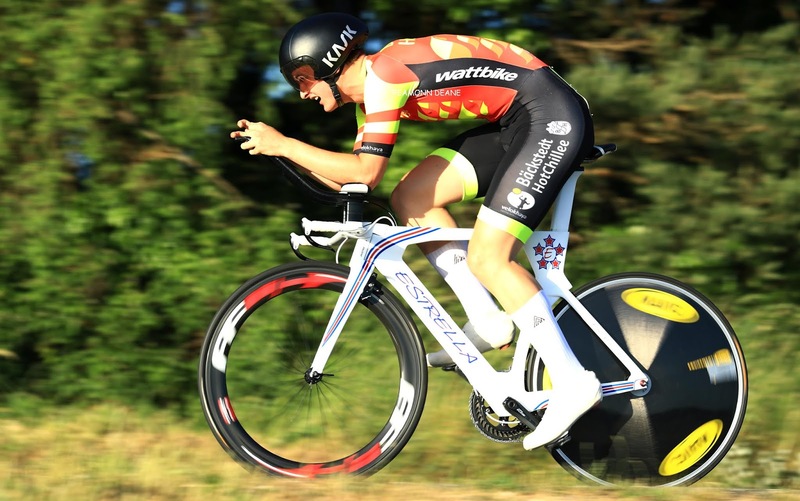 My form is definitely good, I was battling a chest infection last week but I've managed to kick that, taking 8th place this Monday at GP de Avesnois in the north of France was a confidence boost. It's been a massive step up racing in France this year, very different from what I've been used to so it's a steep learning curve. 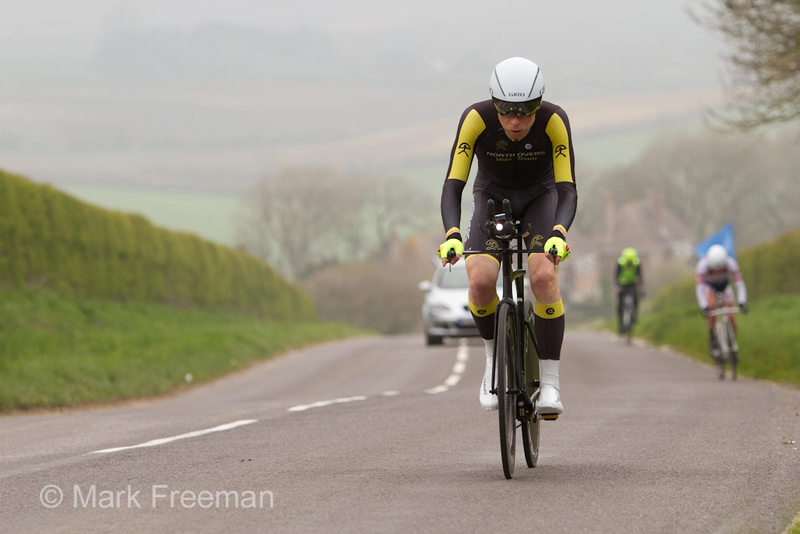 Results have been promising though which is definitely a positive.” He told us. 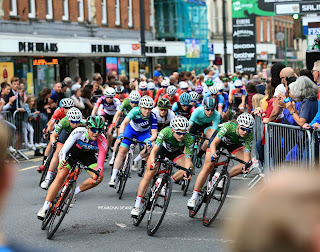 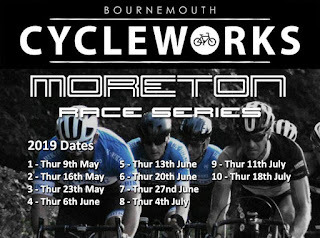 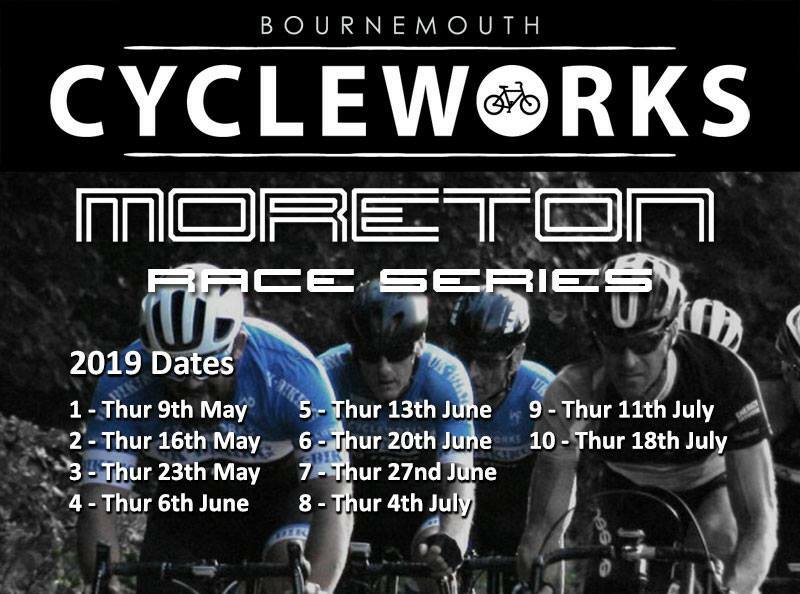 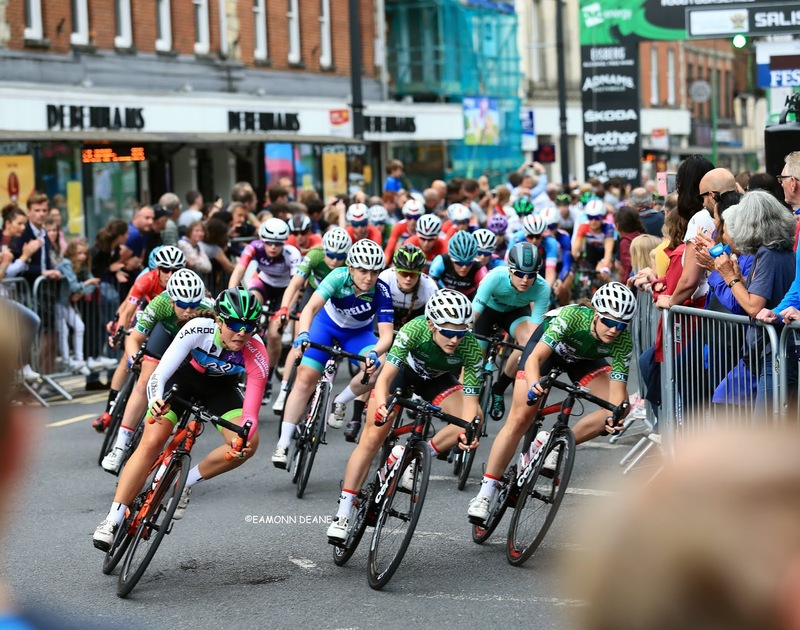 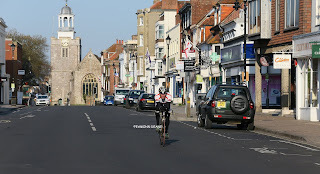 There is more Town Centre Criterium racing in the south with Salisbury hosting a round of the Tour Series May and Winchester, Guildford & Farnham all staging events.